Add a VCR to record TV shows. VCR stays on channel 3 as does TV. Select channels on the DTV converter box. Playback to TV. 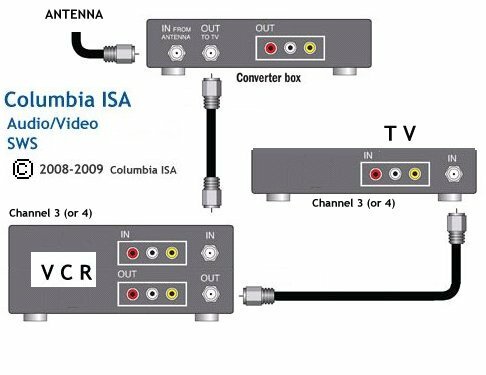 Recording on a VCR while you are away (unattended or timer record) has changed since the digital TV switchover. 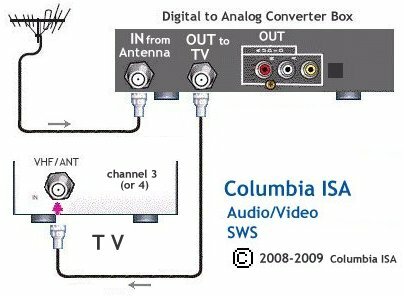 Now you will need to coordinate both the VCR timer and the timer in a converter box such as the Zinwell. Many converter boxes do not have timers.